Jet Ski Championship Spree…the country’s best Watercross defenders competed here in Montgomery on the Alabama River for the title of U.S. Open of Watercross Champ. 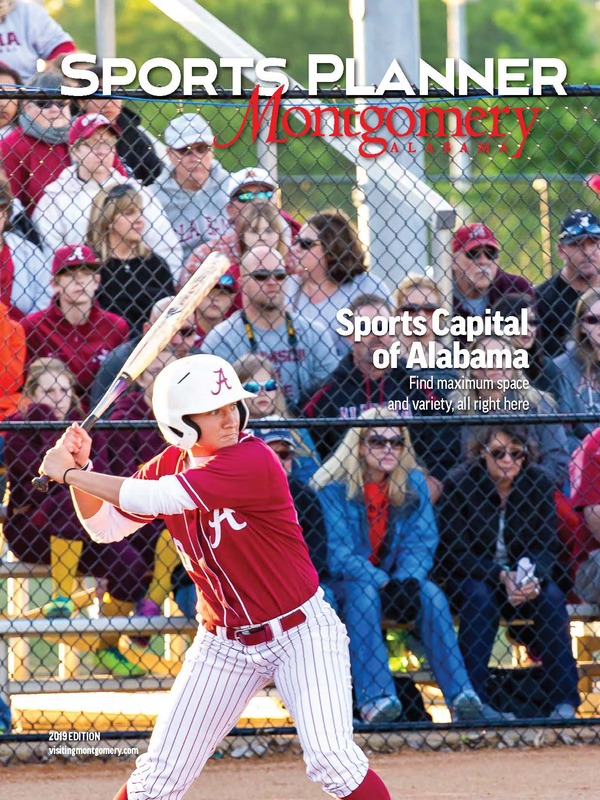 Find everything you need in the Montgomery Sports Planner. All of the city’s recreational venues, hotel accommodations and restaurants are all in one easy to use guide. 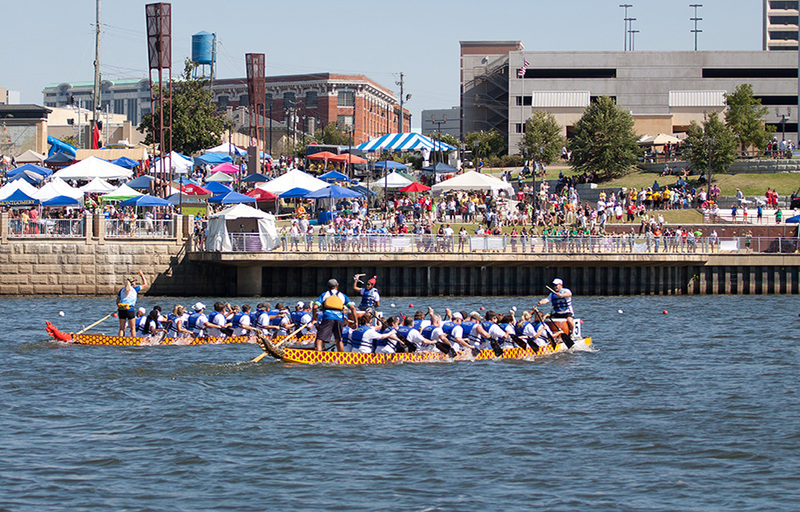 Call the Montgomery Convention and Visitor Bureau to help coordinate your next sporting event. We'll assist you in selecting the right sports facility for your event, the attractions that will appeal to your group and the restaurants that meet your needs. It’s that easy! Just call on us! Or fill out your information below and someone from the Montgomery Convention and Visitor Bureau will send a Montgomery Sports Planner to you.